This cake is a fun project with kids as you use one measure, a yogurt container, which makes measuring easy and cleanup even more so. The additional of chestnut flour and ground hazelnuts add rich flavour and texture to the final product. 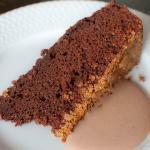 This chocolate hazelnut yogurt cake was originally published on the Cook’n with Class website. 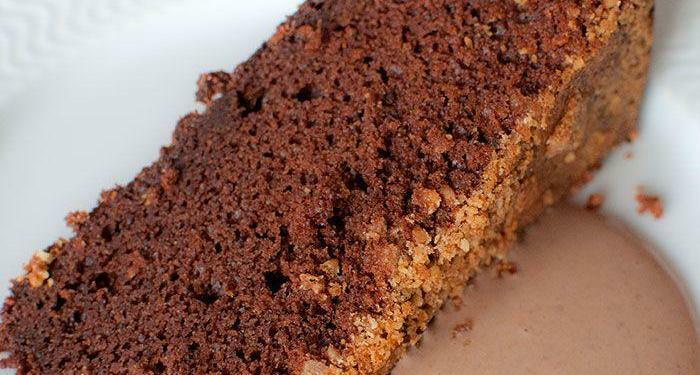 Easy to make, one measure and a decadent, nutty chocolatey result. 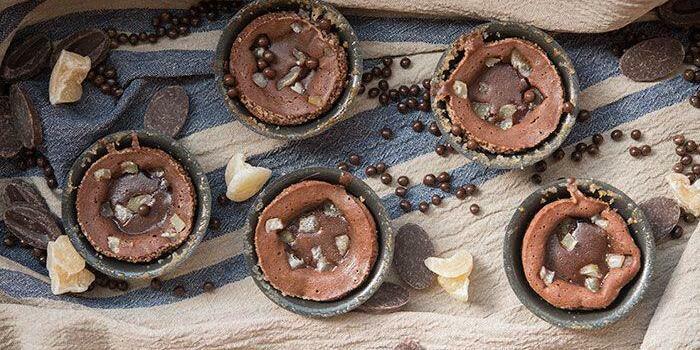 This is a crowd pleasing dessert. In this recipe, a yogurt container is 125 grams or 15 cl (5 fl oz). NOTE: a yogurt container is 125 grams or 15 cl (5 fl oz).